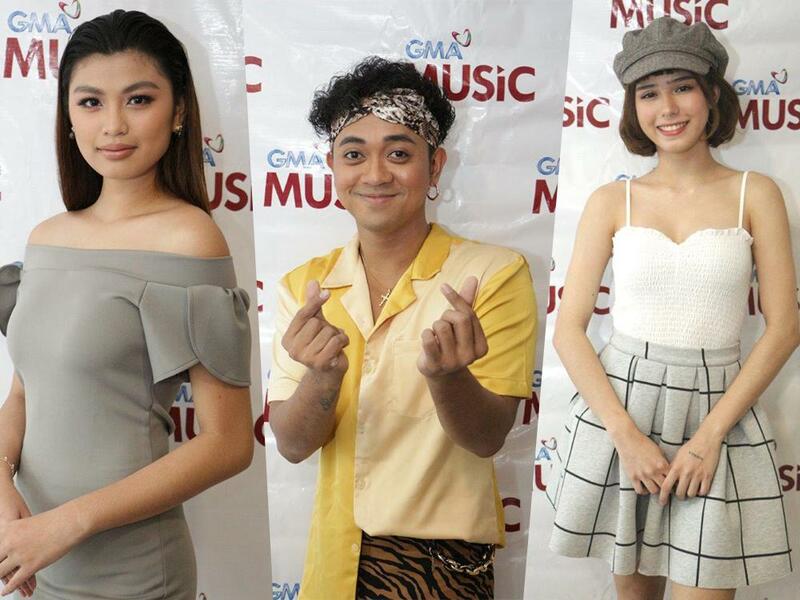 The GMA Music family continues to grow as it welcomed GMA Artist Center talents Nar Cabico, Kyryll, and Angel Guardian in a contract signing held on February 21. Present in the contract signing were GMA Senior Assistant Vice President for Alternative Productions Gigi Santiago-Lara, GMA Artist Center Assistant Vice President and Head for Talent Imaging and Marketing Unit Simoun Ferrer, Senior Talent Managers Tracy Garcia, Vic del Rosario, and Daryl Zamora, GMA Music Managing Director Rene Salta, GMA Music A&R Manager Kedy Sanchez and Angel’s co-manager Tyrone Escalante. Nar, who has been part of the top-rating GMA series My Love From The Star and The One That Got Away, also produced the latter’s OST entitled ‘GAGA’, which is his chart-topping debut single. The single bagged the Best Novelty Recording award in the 31st Awit Awards. Moreover, his self-penned single ‘Natapos Tayo’, the official theme song of the film ‘All of You’, received the Movie Original Theme Song of the Year recognition at the 34th Philippine Movie Press Club (PMPC) Star Awards. 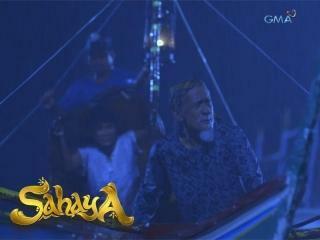 Aside from this, he is part of the upcoming primetime soap, Love You Two. Angel also talked about how it has always been her dream to pursue music. “Sobrang overwhelmed po ako kasi before, dream ko lang ito and ang focus ko lang talaga is acting, kaya hindi ako makapaniwala na nabigyan ako ng chance na mag-recording, first time kong ma-experience lahat ng ‘to. Hindi pa rin nagsi-sink in sa akin na nandito na ako,” she shared. Aside from appearing in TV commercials and being a model, Angel is also seen in the top-rating primetime series Onanay as Chelsea.